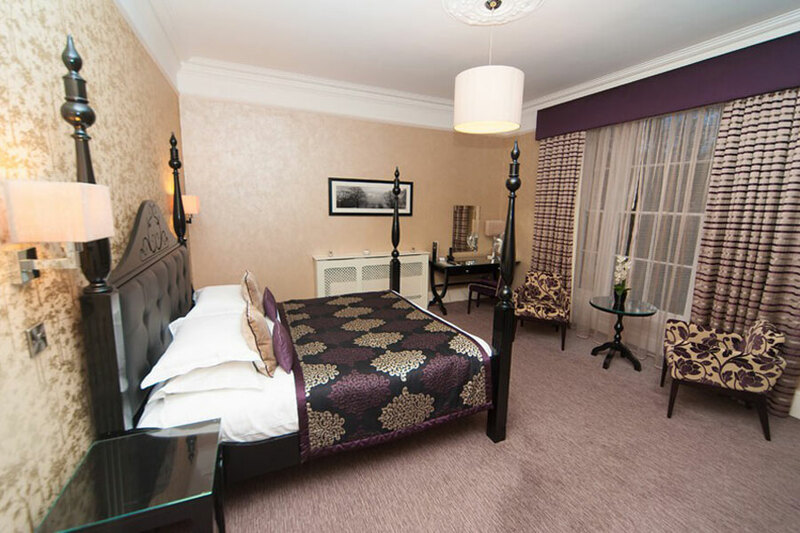 Our executive suite located in the original manor house offers style and luxury. The suite offers a bedroom with four poster bed and views of the lawns, a sitting room with comfy seating, tea and coffee making facilities. The perfect setting for a romantic break or the ideal room for a VIP stay. 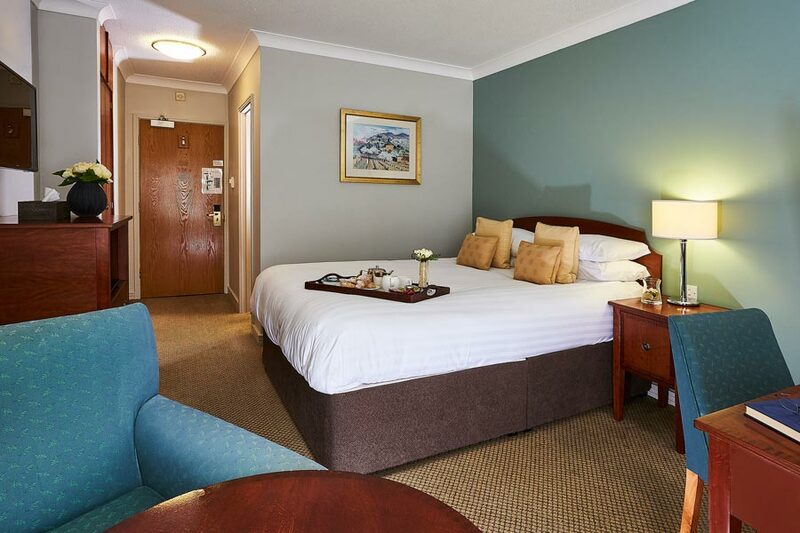 Our elegant superior rooms offer the perfect balance of comfort and convenience. A large bathroom, robes, slippers, and free WiFi create a relaxing retreat for business and leisure guests. 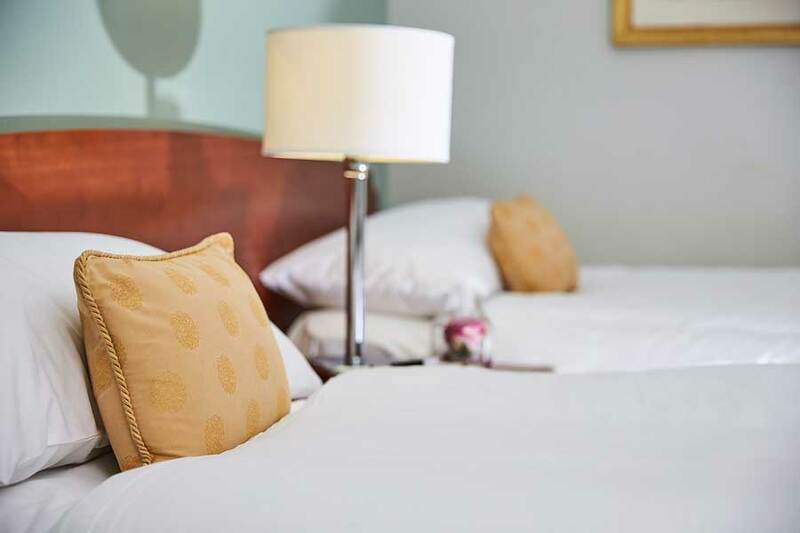 Our guest rooms are thoughtfully furnished to create a relaxing environment. Stay connected with free WiFi, relax in front of the flat screen TV. 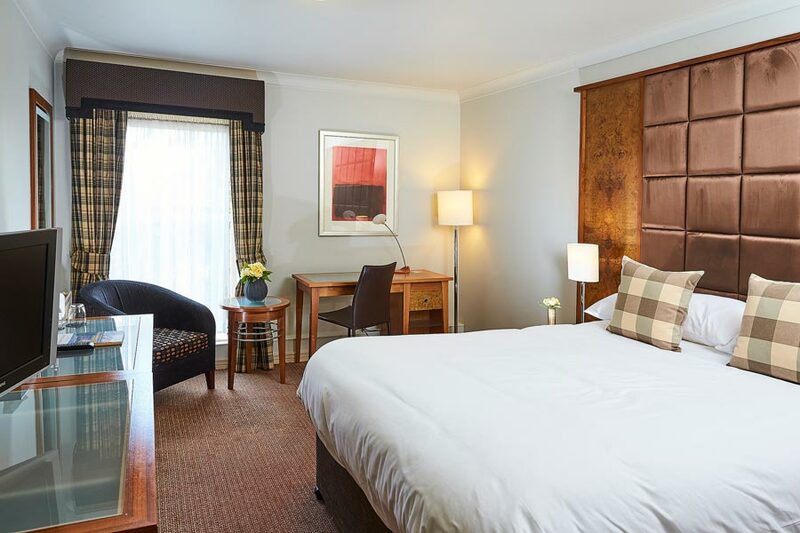 Our Standard Twin rooms are delightfully comfortable with two single beds, and en-suite bathroom with a bath and shower combination. Stay connected with free WiFi, and relax in front of the flat screen TV.